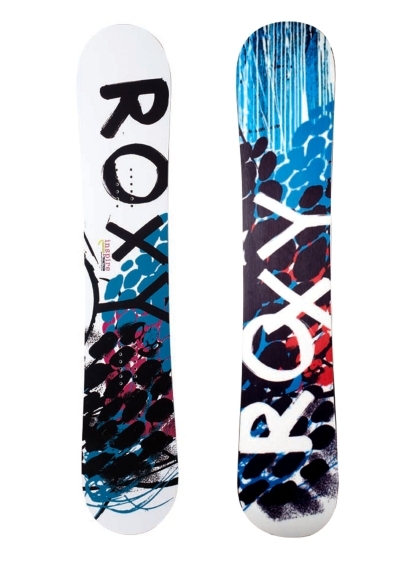 The 2014 Roxy Inspire added BTX and for the first time it now has Magnetraction making it a much better board for the price range. You now have solid grip and an easy forgiving ride making this a much better board. I only recommend going for the 2014 board and not the years without BTX. This is a great choice for the entry level rider on a budget that rides in hard to icy conditions. 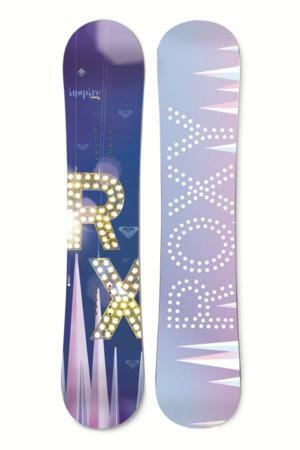 The 2013 and below Roxy Inspire decent beginner park board but it’s missing Magnetraction. That seems like a sandwich without bread and it puts this board in the same category as every other average rocker snowboard. If you are looking to learn in only good conditions then this is better than renting. 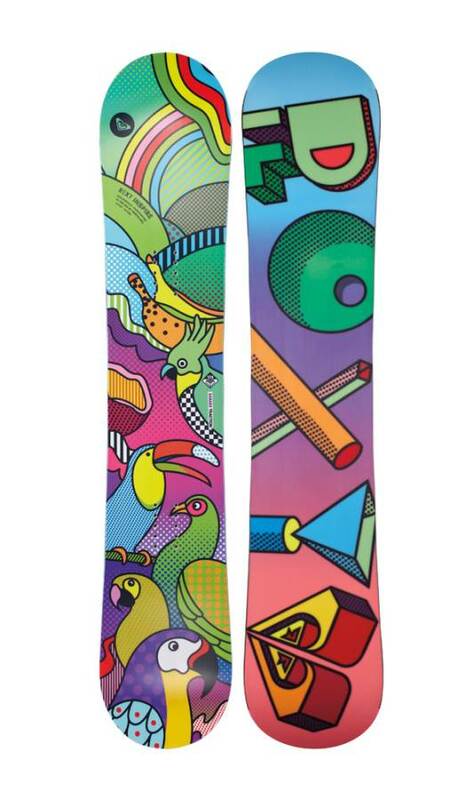 If you are serious about learning to snowboard then spend the extra money to get the Roxy Ally or Gnu B-Nice. Here is how it use to ride. We try to get as many images of the Roxy Inspire, but forgive us if they're not all there.